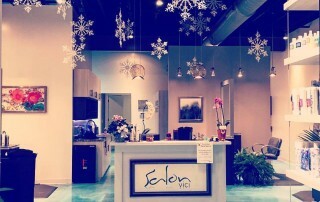 At Salon Vici, we strive to make your experience unforgettable. We want to make your time with us very directed to you and your wants and needs, whether that means to completely change your look or to simply refresh your current style. 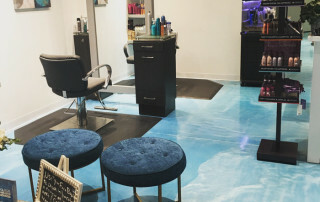 We have a passion for this industry, and that passion derives from really connecting with our clients and making them feel great inside and out. Jennifer Bremer has been in the industry for 11 years. Her passion is making people look and feel amazing. She is in the process of becoming a master colorist through academies in New York. 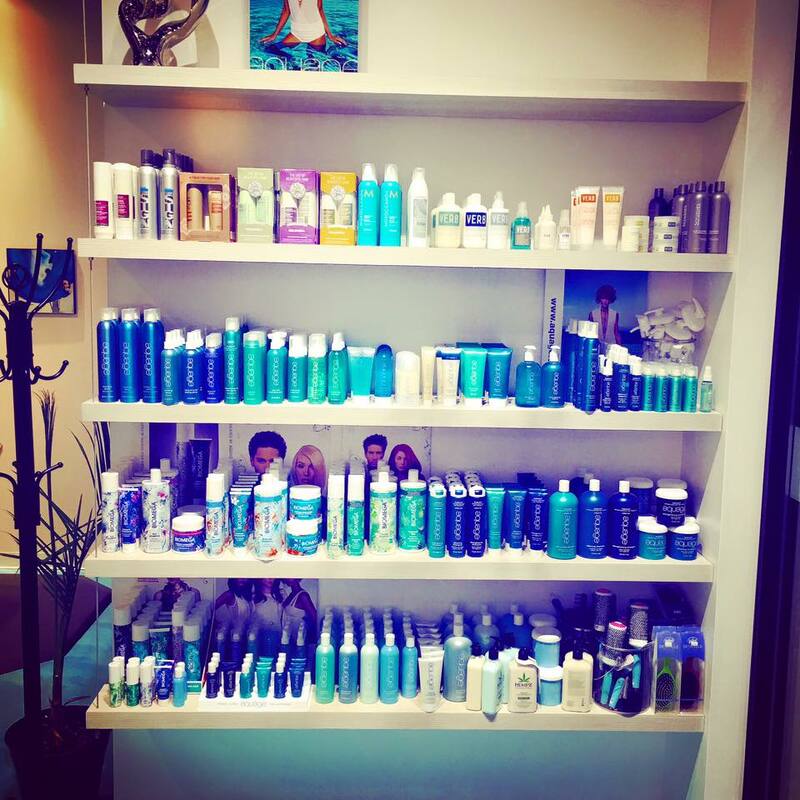 She has done trainings in with Scruples Academy, Vidal Sasson, Bumble and Bumble, Arrojo, and Goldwell. 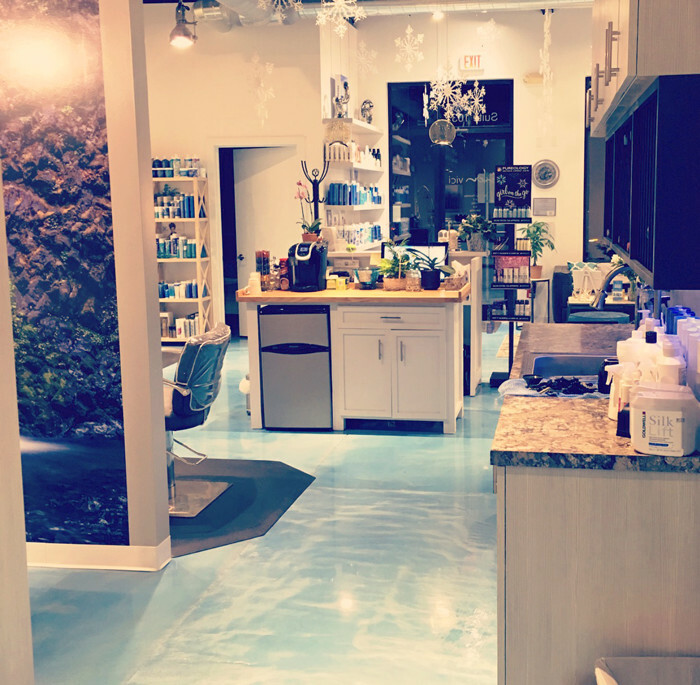 Jennifer is strong in color and precision cutting, but she also loves doing creative cutting to cater the cut for each client to enhance features. Updos are a favorite for Jennifer as well; she loves taking hair and making it art. It is such a fun experience being a part of people’s special days whether it is Prom or Homecoming and especially weddings. Jamie has been a licensed cosmetologist since spring 2006. She graduated from the College of Hair Design in Lincoln, Nebraska after attending the University of Nebraska-Lincoln for two years. 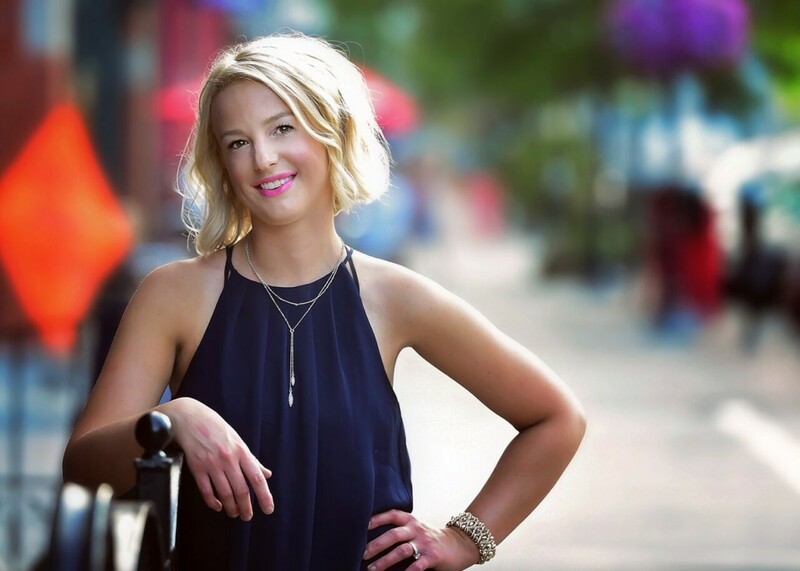 Jamie specialized in hair color for 3 years while working in Omaha, before moving to Des Moines. She enjoys facial waxing and all hair services including: cuts, colors, formal styling, chemical relaxers, and perms. 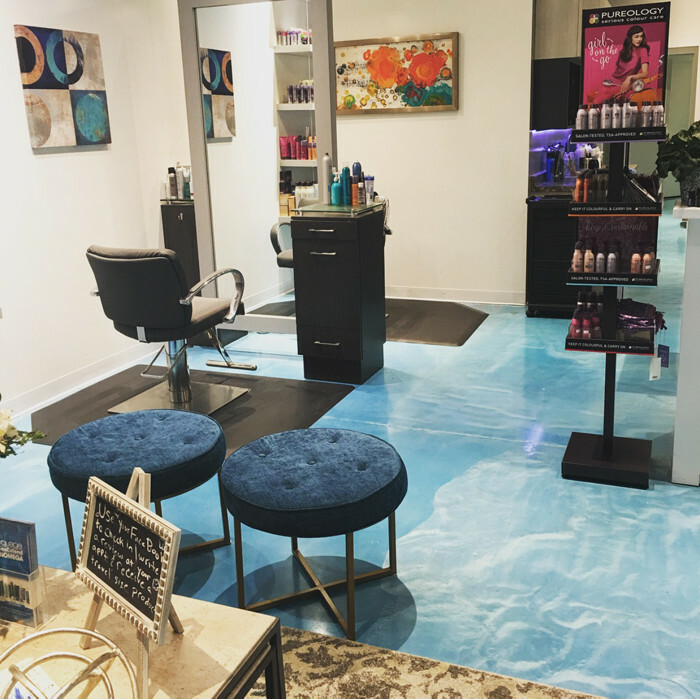 Jamie is passionate about education and has attended many classes from Goldwell, Aquage, Arrojo academy, and Scruples Institute of Color. 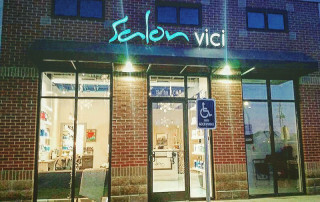 For an exceptional experience, see Jamie at Salon Vici for all your hair needs. 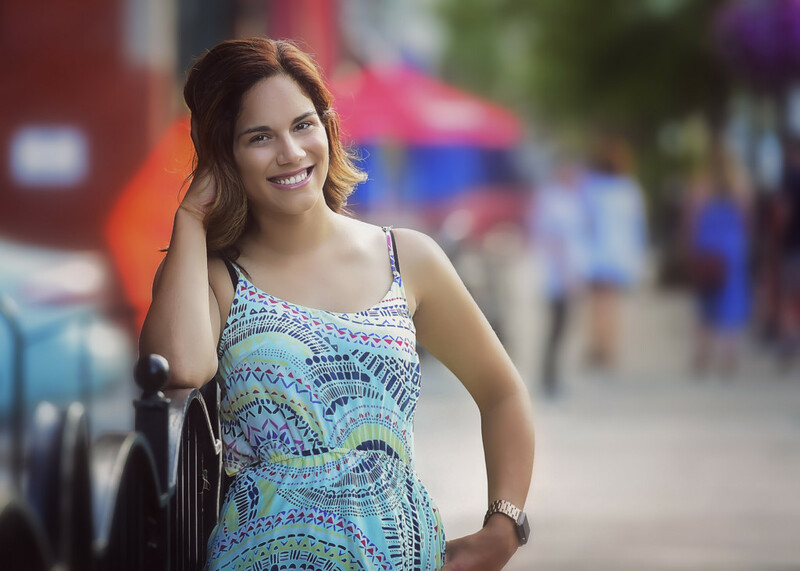 Sarah began her career as a licensed esthetician in 2006. 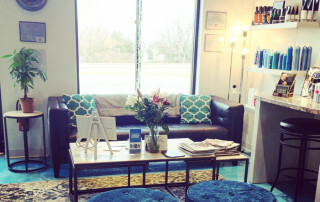 She offers treatments such as facials, microdermabrasion, chemical peels and specializes in waxing. 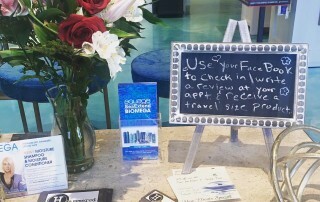 She has trained with numerous skincare lines over the years and is educated in skin analysis. 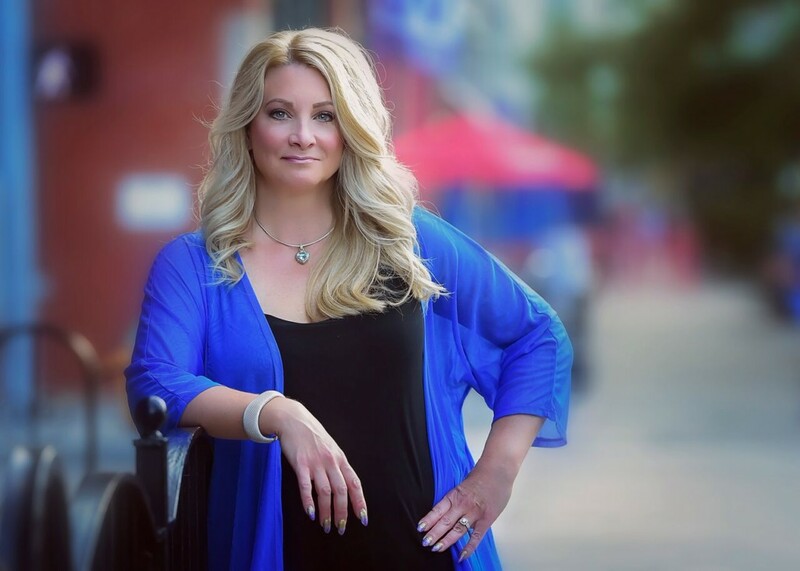 Sarah has attended several expos and conventions to broaden her knowledge in this ever changing industry, including the International Beauty Expo in New York and Las Vegas. 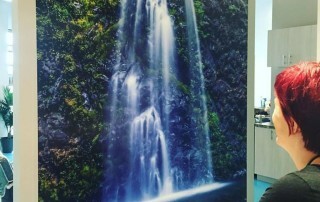 Her passion is helping people achieve their skincare goals and educating her clients on the importance of taking time for themselves to relax and get great skin at the same time! 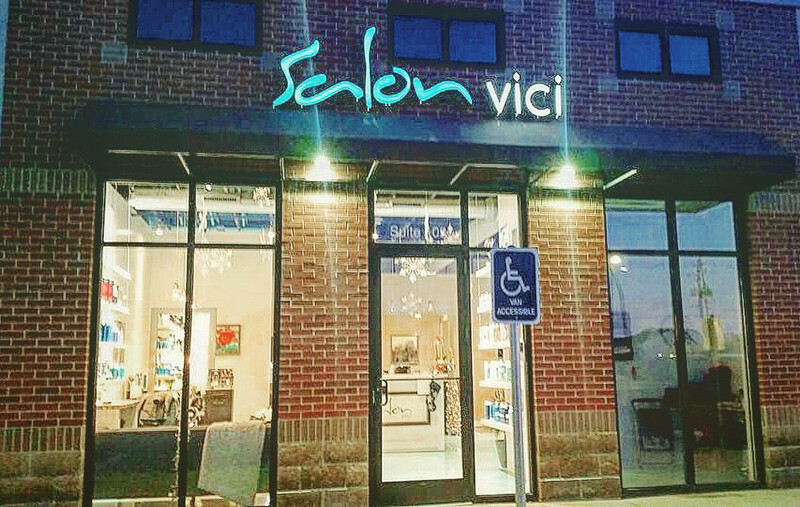 Kelly is starting her career as a licensed cosmetologist at Salon Vici. She graduated from PCI Academy in Ames, IA. 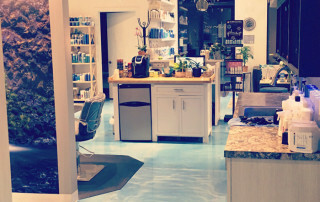 Kelly is experienced in women’s and men’s haircuts, balayage, ombre, and extremely skilled in hair color. You could say hair color is Kelly’s second language. Kelly also has a strong eye for detail when dressing the hair. She can create any style you may want for an upcoming wedding, dance, or special occasion. Kelly will take the time to listen to exactly what type of style or cut you are wanting so she can give you the best possible end result. She can’t wait to have you in her chair! 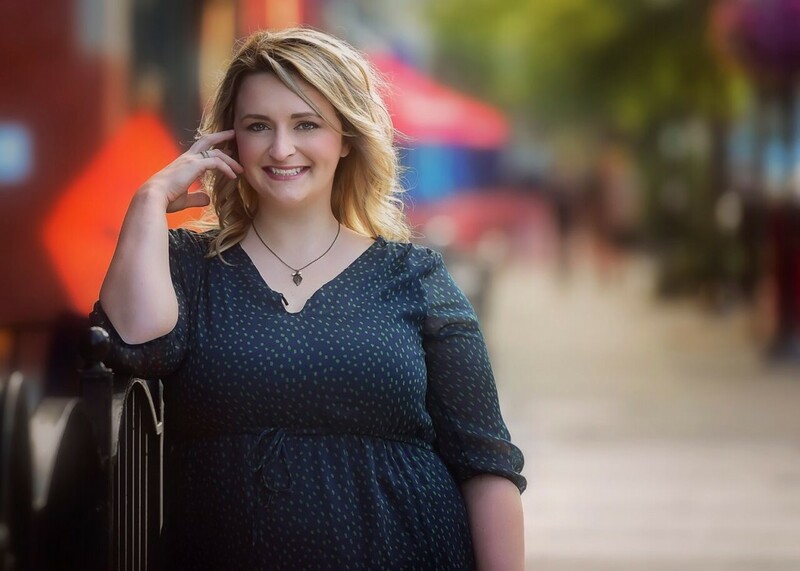 Whitney has been a licensed cosmetologist since 2014, but has had a passion for it from a young age since her mother is also a licensed cosmetologist. She has a deep love for the industry and takes pride in providing exceptional service to each of her clients. 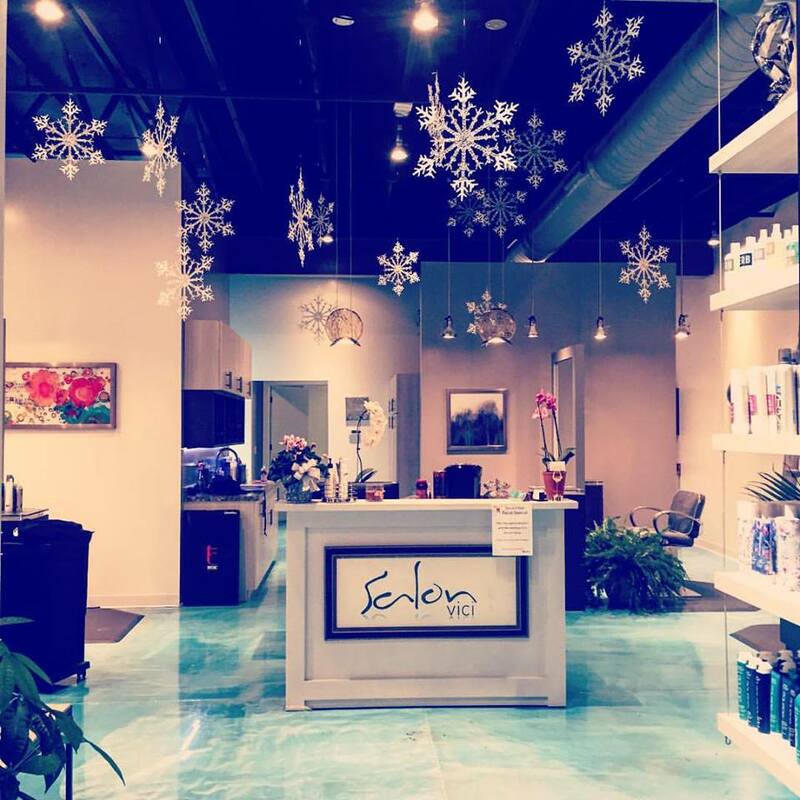 She specializes in hair cutting, styling/dressing the hair, and also haircoloring/highlights/balayage. 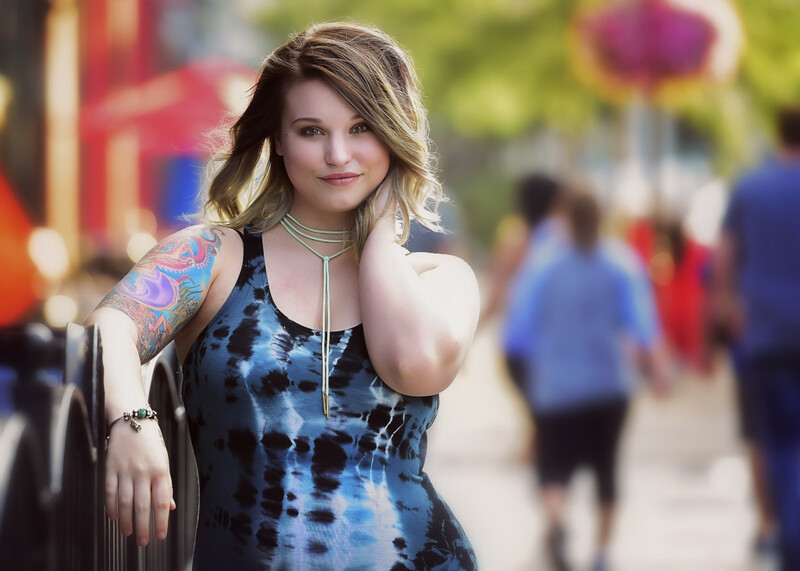 Whitney has won a few competitions in her career as a hairdresser, and has been to many intense training’s to keep her skills in top notch shape. Michelle has been in the industry for over 20 years. 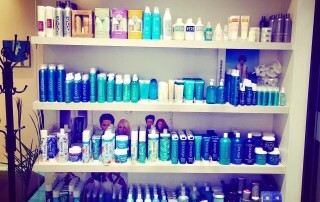 She specializes in curly hair and long hair, but hair color is a passion of hers as well. She has attended classes and done training with Aveda, Aquage, Scruples Acadamy, Arrojo, Goldwell and Redken to name a few. 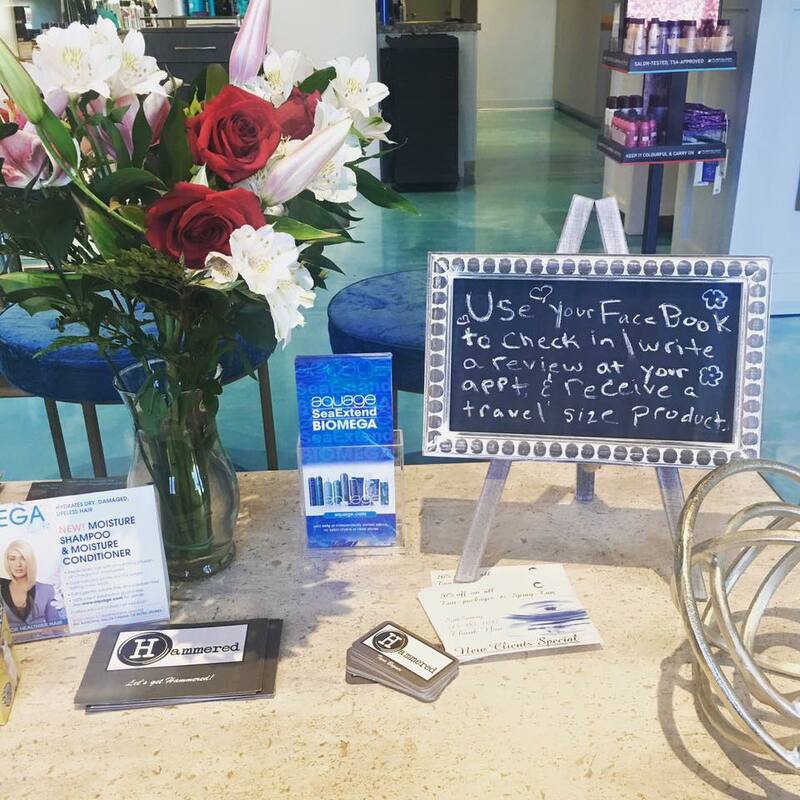 She was a Cosmotology instructor, and owned her own salon, but her first love is her clients and making them feel great! Shade, is one of our newest members to our team. Shade, is a trained Esthetician here at Salon Vici. Shade, specializes in airbrush spray tanning and makeup. When the summer is over and your skin starts to look dull and…well white, Shade will be the girl to help you out. Shade, will also be offering eyelash extensions as well as lash lifts and tints soon! In the meantime if you have any unwanted hair, would like to get glam with makeup or are wanting to have a nice glow to your skin, Shade will make sure you are taken care of. Keep her in mind if you need any special effect makeup for Halloween or whatever the occasion might be. This is where she truly shines, her makeup is on point…. whether it is enhanced natural makeup for weddings or some crazy skin effects she can help you to achieve whatever it is you are wanting. Shade, is our fun loving and spunky team member who keeps everything fun and light when you are around her. 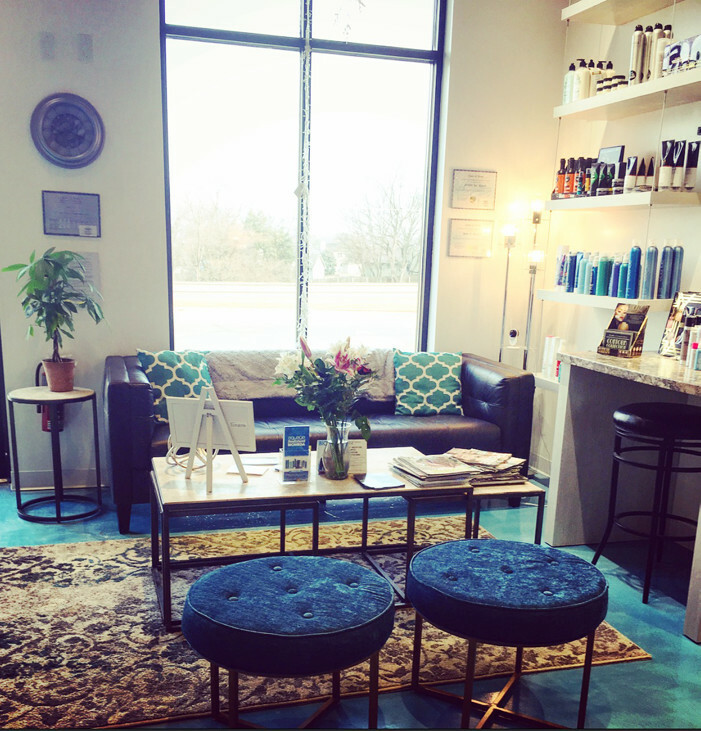 Emily received her cosmetology license from Aveda Institute at the Des Moines, Iowa location in 2014. Immediately after graduating, she entered into the professional haircare industry where she worked at Kodi Inc. salon. 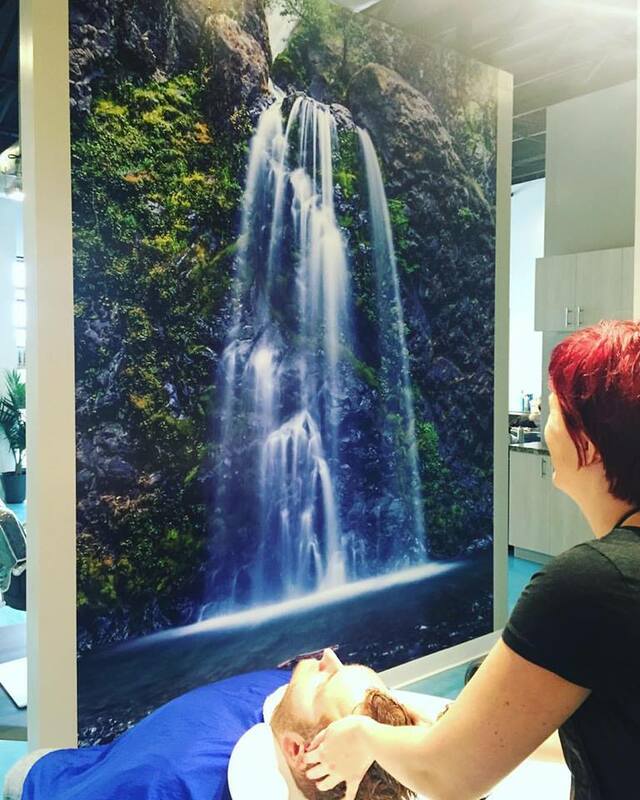 Emily has an undeniable passion for hair, but more importantly, she always puts her clients first; ensuring they leave feeling refreshed and rejuvenated. The most rewarding part of Emily’s job is putting a smile on her client’s face. Her enthusiasm, creativity, and hardwork are easily identifiable. 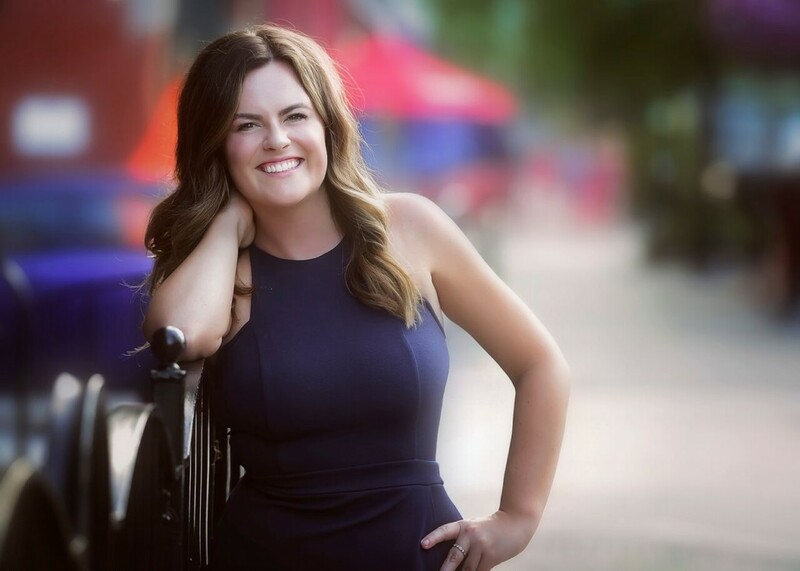 Emily is able to customize and design each client’s needs to exceed their expectations; she believes if you take the time to listen, you will have a life-long client.